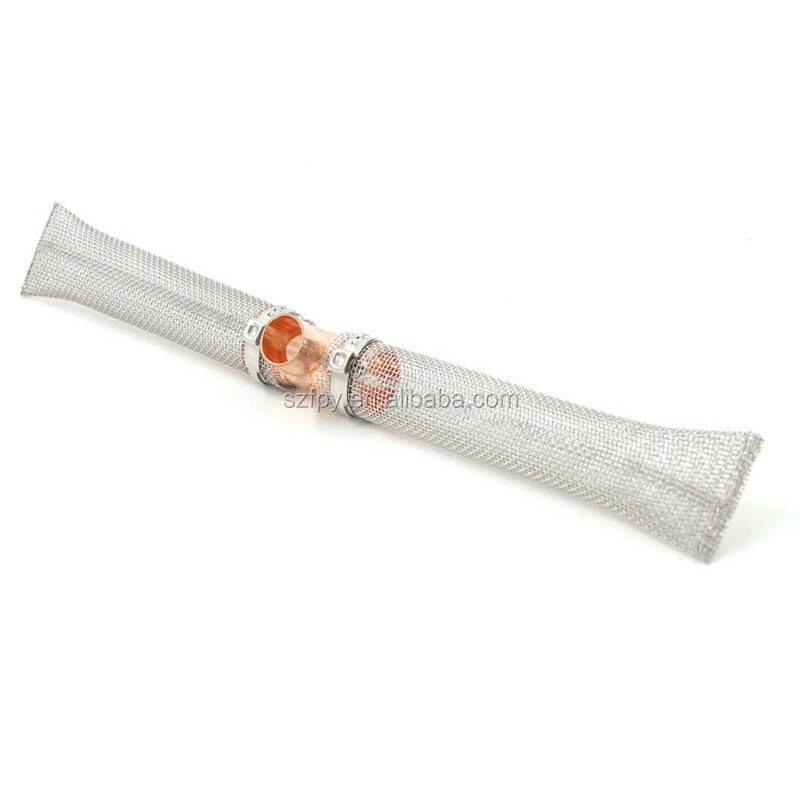 The Boil "T" screen is perfect for commercial Sanke kegs, brew pots, or square coolers! 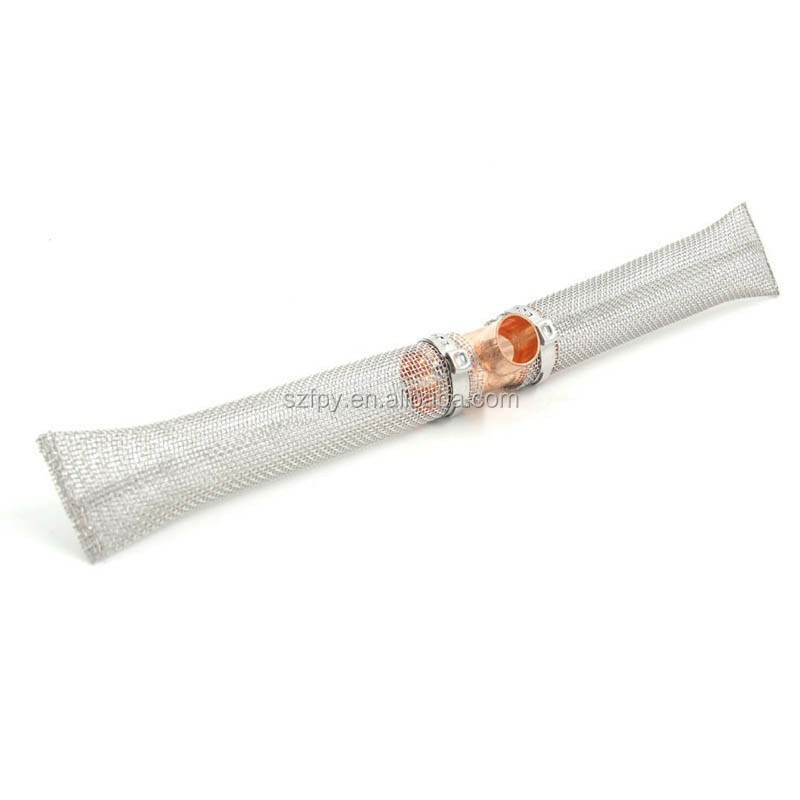 The 304 Stainless 16 mesh screen can act as a trub filter in your boil kettle to prevent clogging in your ball valve and tubing. Also works well as a false bottom alternative, while being less expensive. Makes a perfect companion to the BrewLogic spigots.